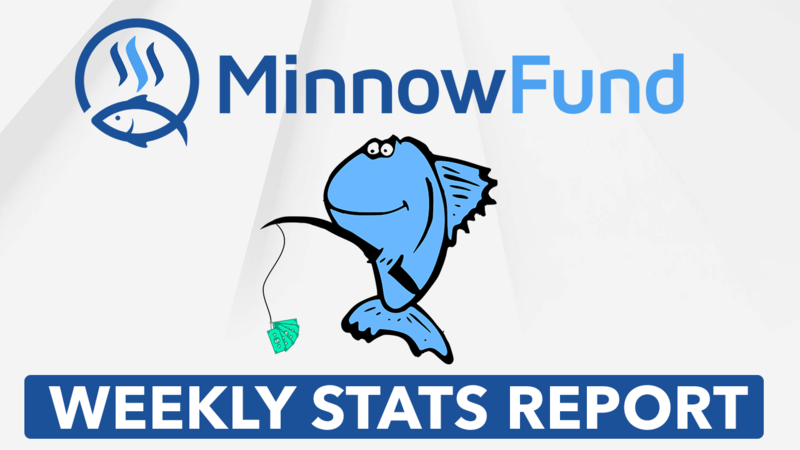 Each week we search to find minnows who we feel are making an impact on the Steem blockchain and we support them via our upvote curation trail. We'll be adding more and more users to our list as time goes on. If you know of somebody who you feel deserves our upvote curation, please nominate them in the comments below! I see it is getting tougher to find small accounts worthy if the upvotes. I am hoping that the HF 20 could help bring in more users to increase engagement. I have been investing more time last few weeks trying as many Steem dApps as possible. This led to higher-than-usual post volume.